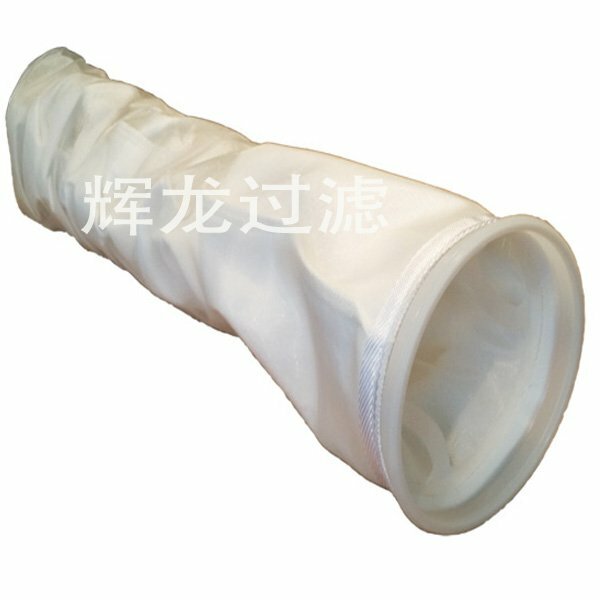 HL multi-layer high efficiency filter bag in the structure unique is that it has many layers of filtering layer gradient distribution of composition, with a maximum of 15 layers of different density and the accuracy of the filter material gradient composition, in order to achieve stable and efficient filtration efficiency and dirt holding capacity, and greatly improve the service life of the filter bag. High efficiency filter has the ability to absorb hydrocarbons (oil) from a large number of internal structure. Firtec efficient filter bag can provide particle filtering precision absolute and high volume capacity. Made of polypropylene fiber with good chemical stability. Micron grade superfine fiber has very high particle capture ability. This unique product can be used in most industrial areas, the highest filtration efficiency can reach 99.9%.